Christian & Grethe Flensted developed the first modern Danish mobile back in 1954. Since this time the Flensteds have continued the traditional craft. 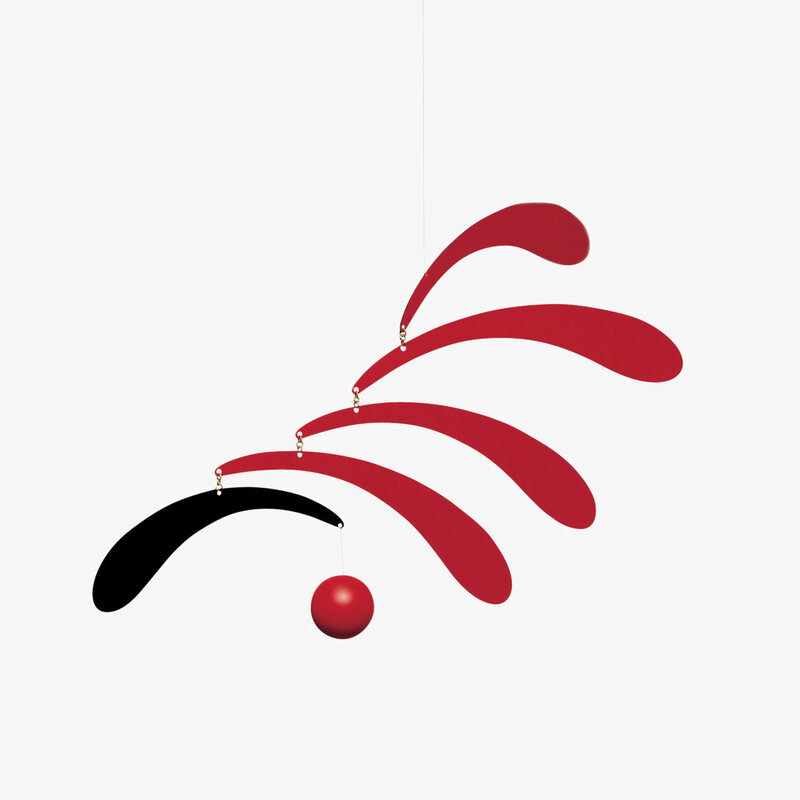 Their mobiles can be found hanging in homes and offices all over the world. An interplay of shape and colour in movement that is perfectly suited to the contemporary interior.